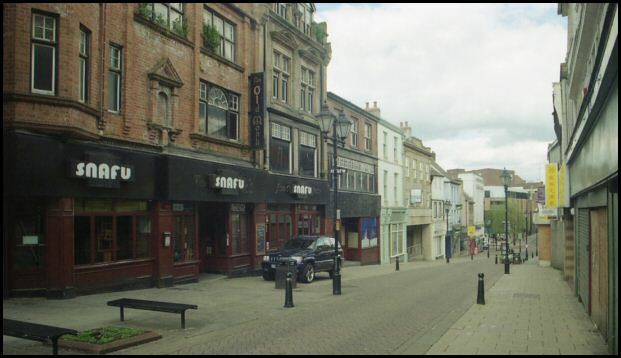 Photos of old Rotherham showing first, new photos second, taken in 2010. 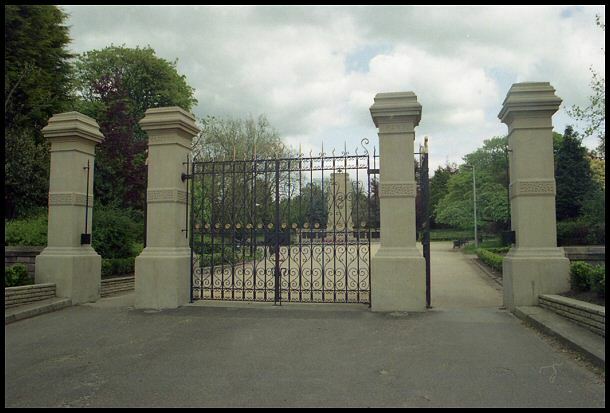 Clifton Park Entrance and war memorial. 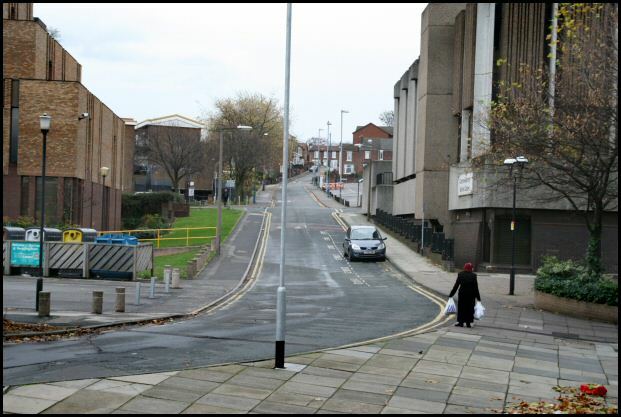 Rotherham. 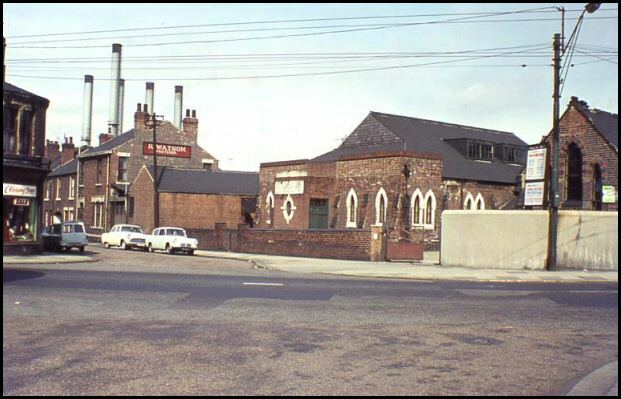 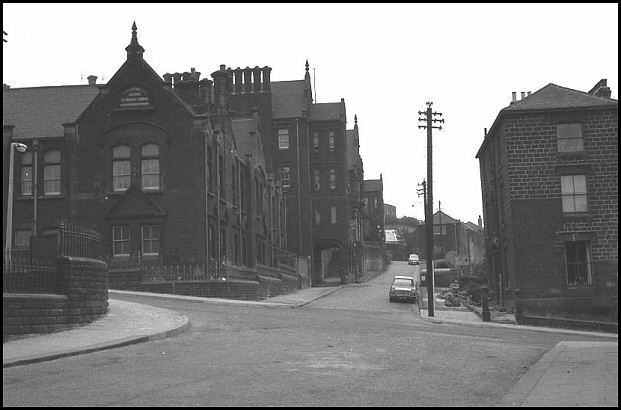 Alma Road and Workhouse (left) 1960. 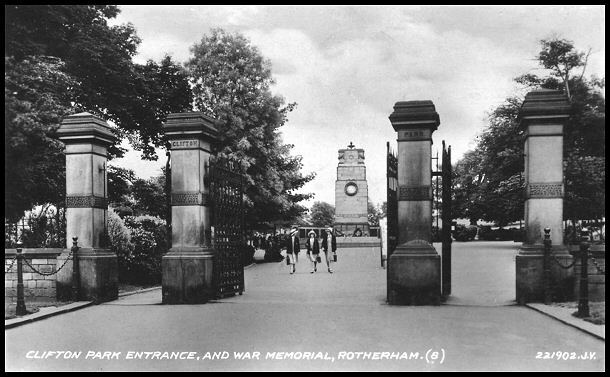 The Rotherham workhouse close in 1902 and began to take hospital status. 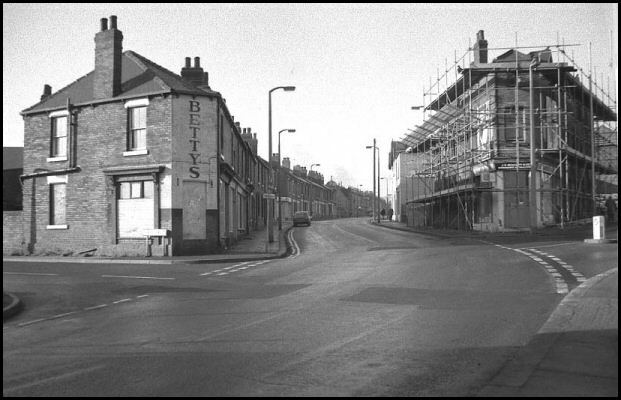 Badsley Moor Lane, Clifton Lane. 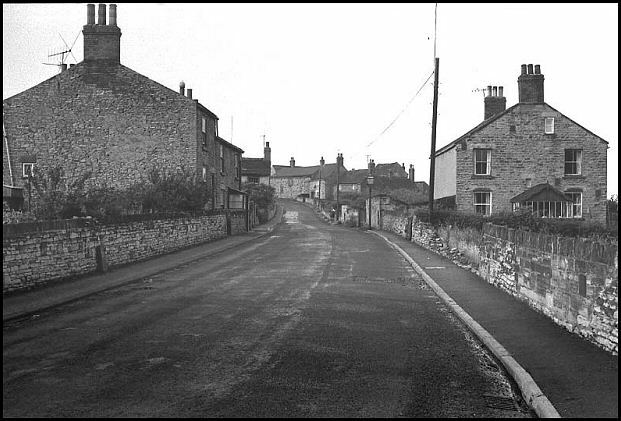 Photo 1968. 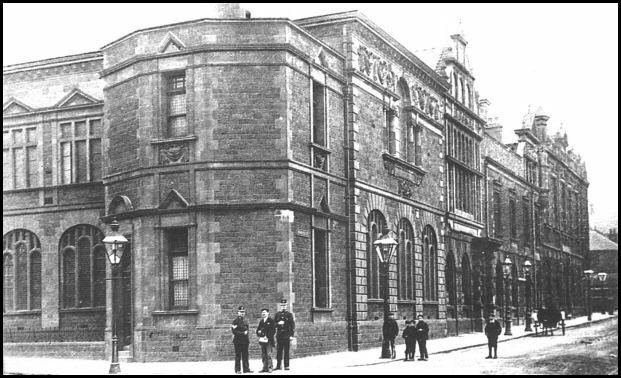 The Town Hall and Borough Courts were some of the offices that once occupied this building. 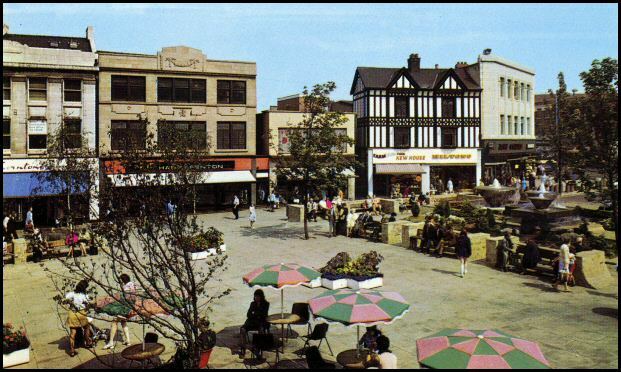 It is now mainly a shopping arcade. 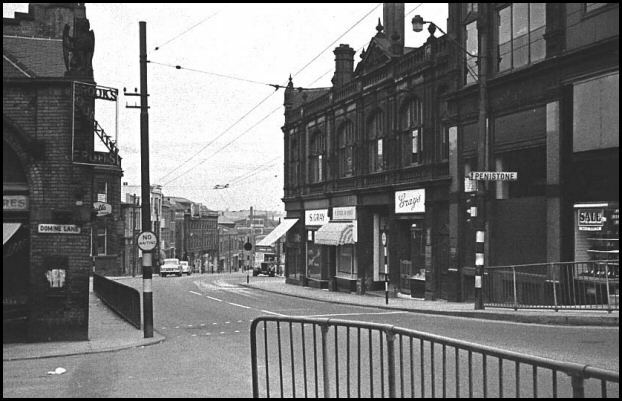 Howard Street. 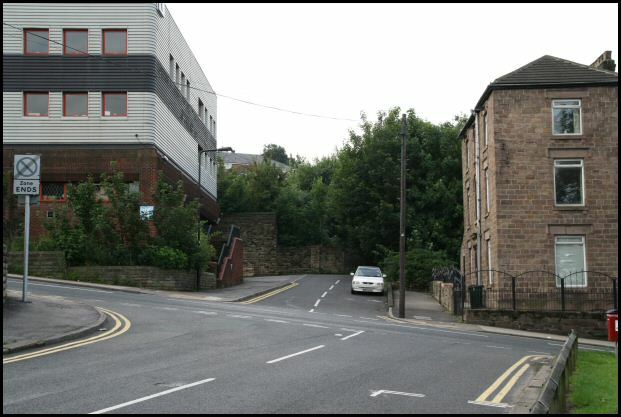 This cross- road is now for pedestrians. 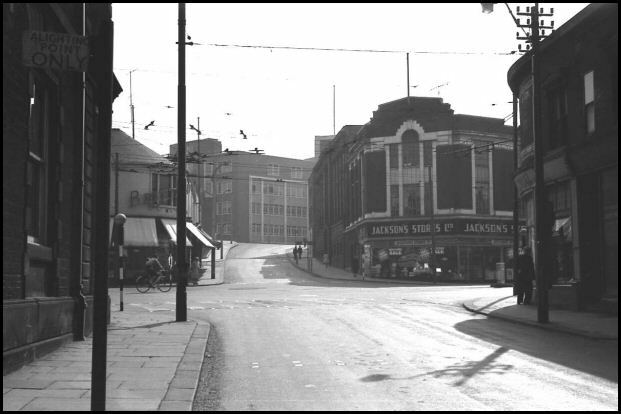 Howard Street in 1960. 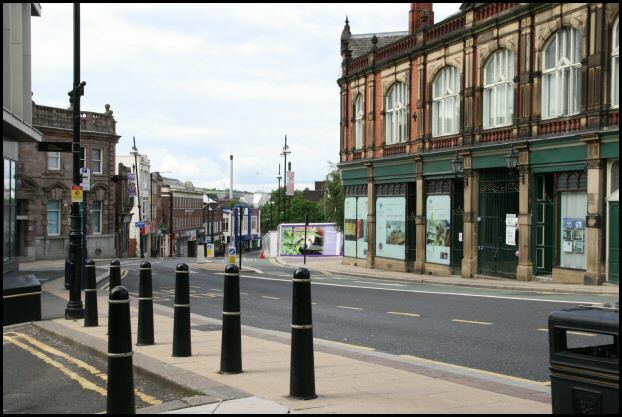 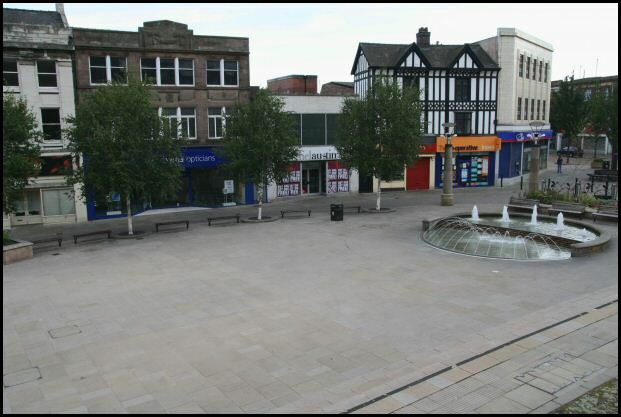 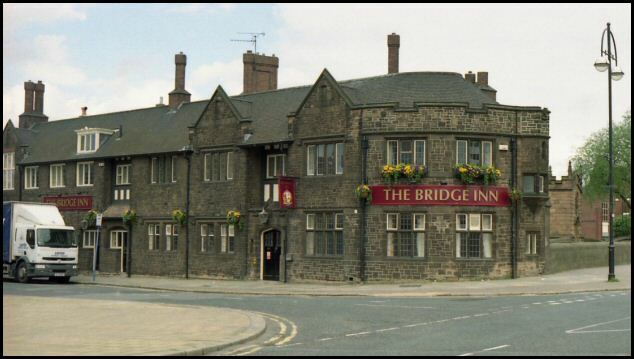 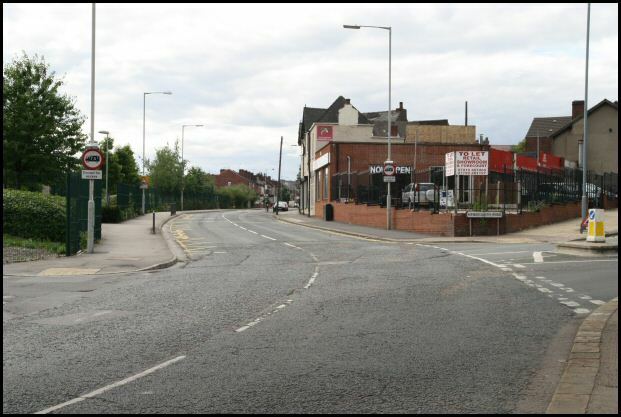 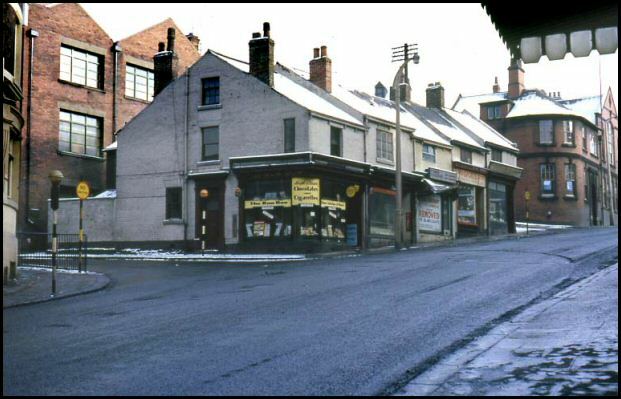 The buildings on the right were demolished to build Rotherham indoor market. 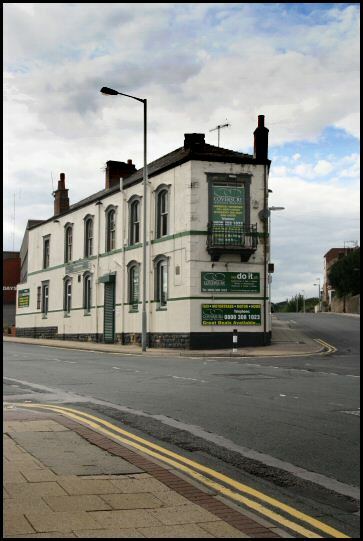 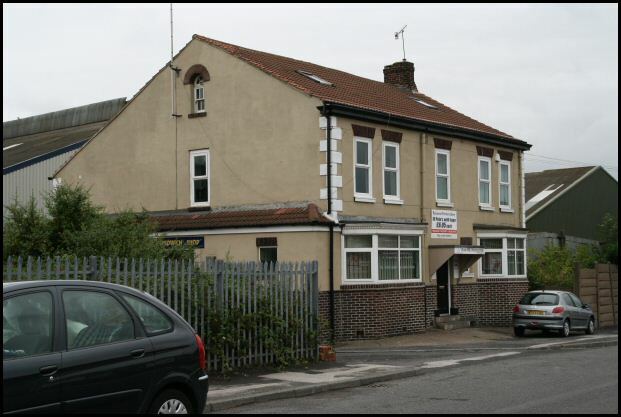 it is now a snooker place and it is part vacant. 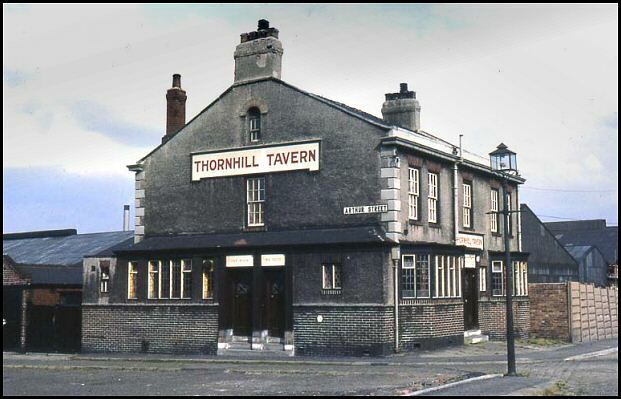 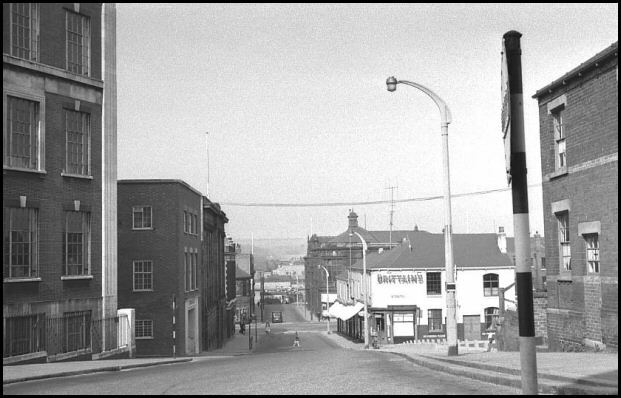 Thornhill Tavern at corner of Arthur Street & Hope Street in 1964. 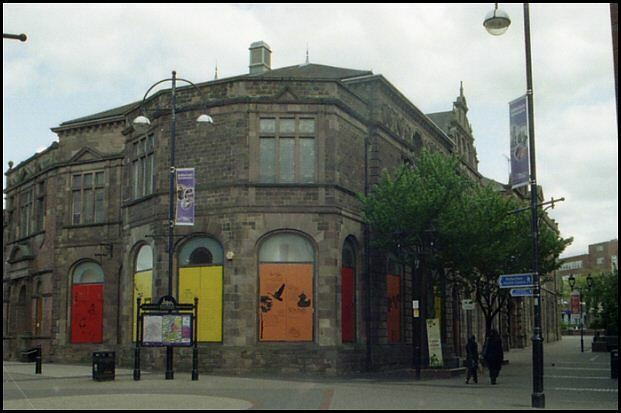 It is now occupied by a private company. 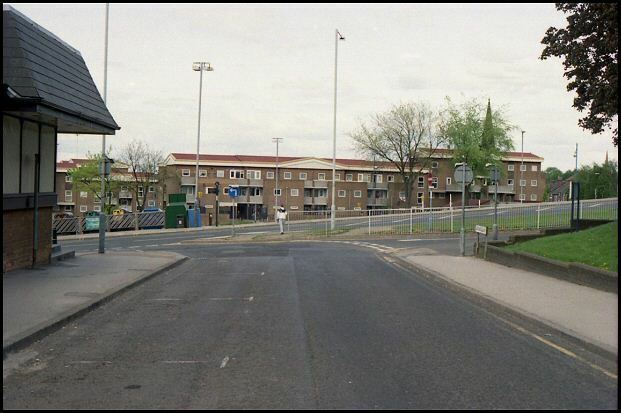 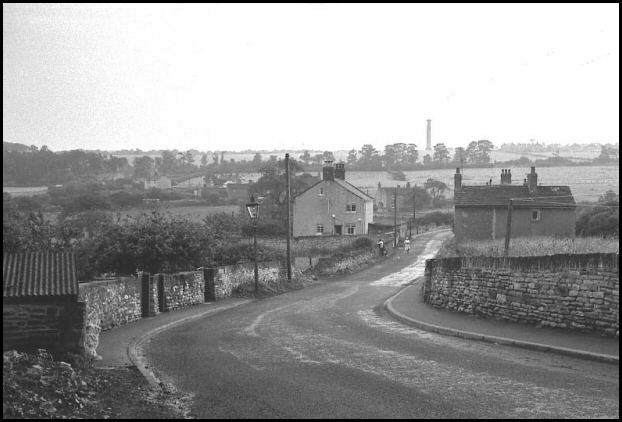 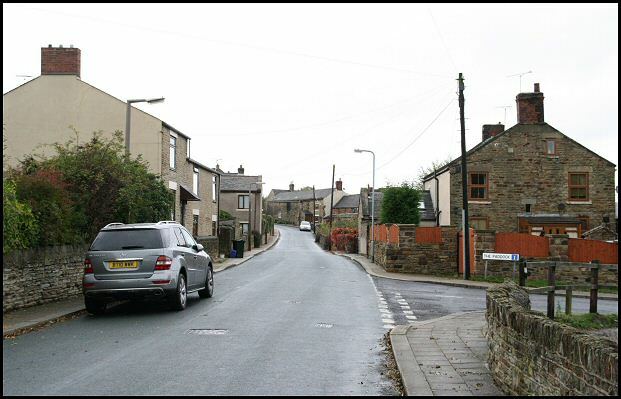 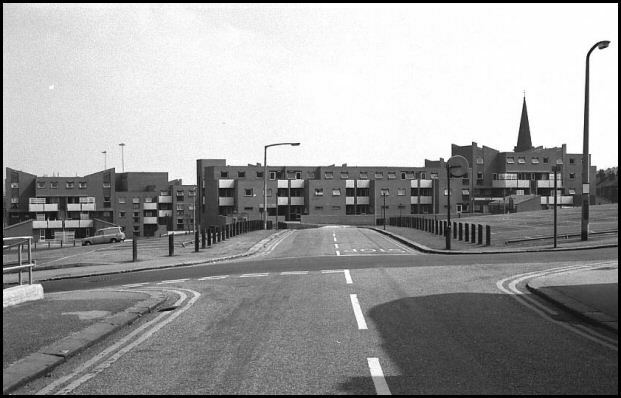 Ferham Road and on the right is Kimberworth Road in 1980. 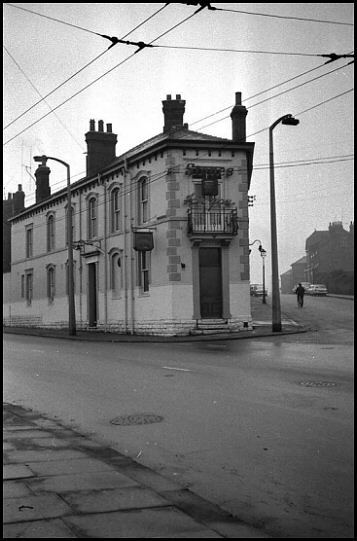 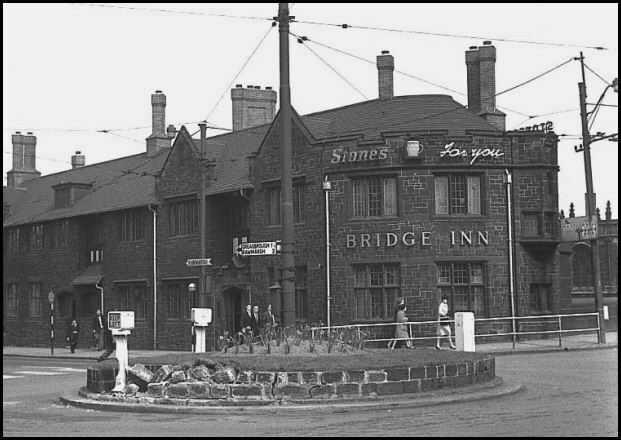 Queen's Hotel in Masbrough Street in 1964. 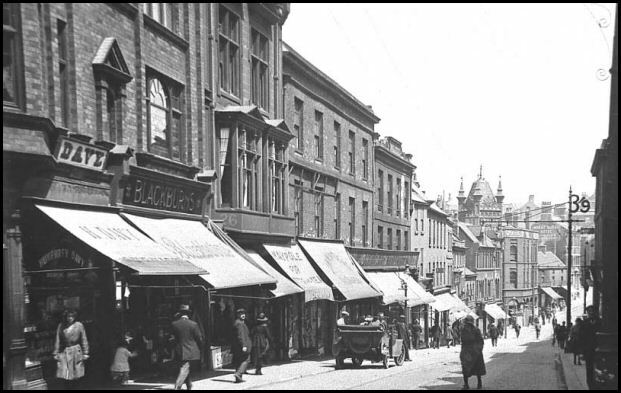 Market Street in 1961, Town Centre. 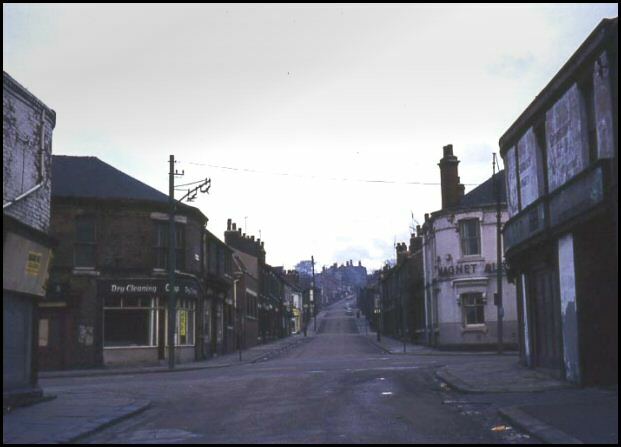 Norfolk Street in 1966, town centre. 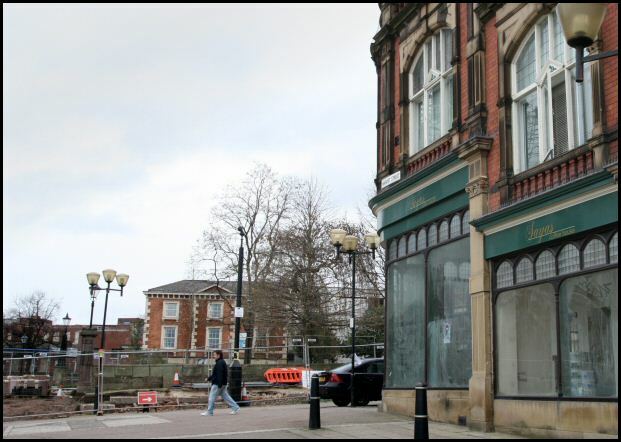 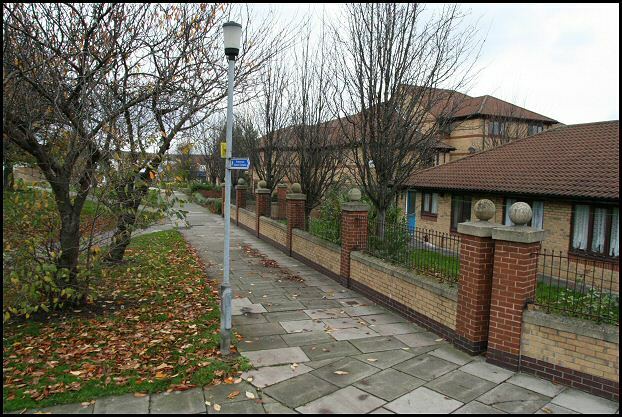 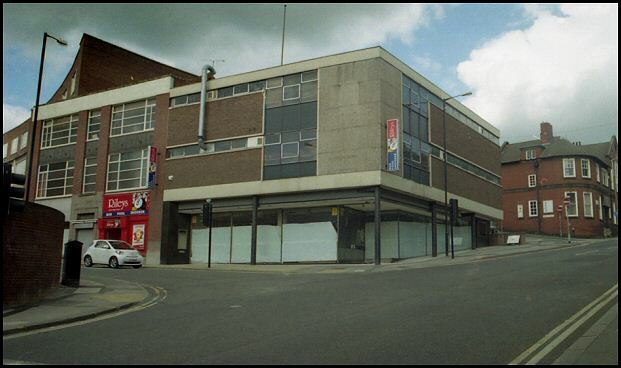 The new building on the left is now an office block and on the right Rotherham main Library. 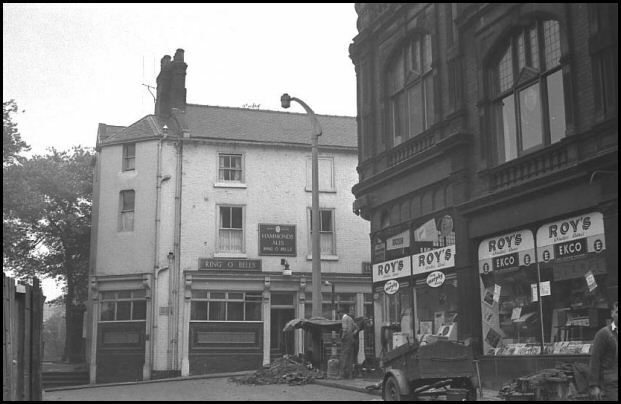 Kenneth Street meeting Frederick Street in 1962. 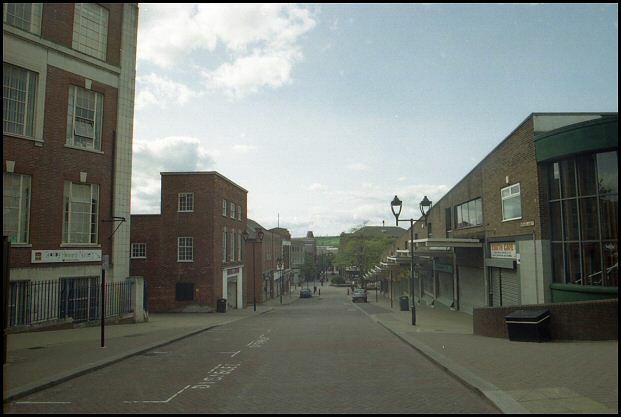 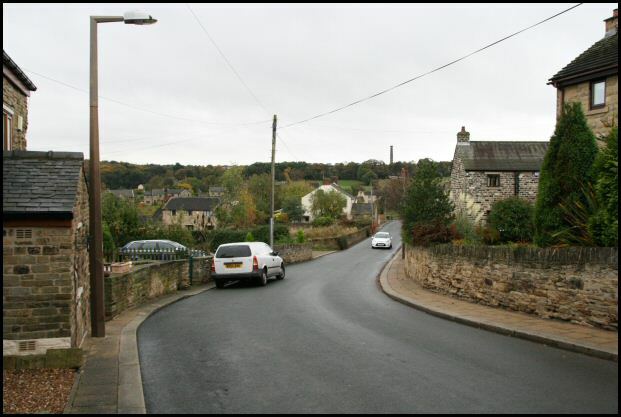 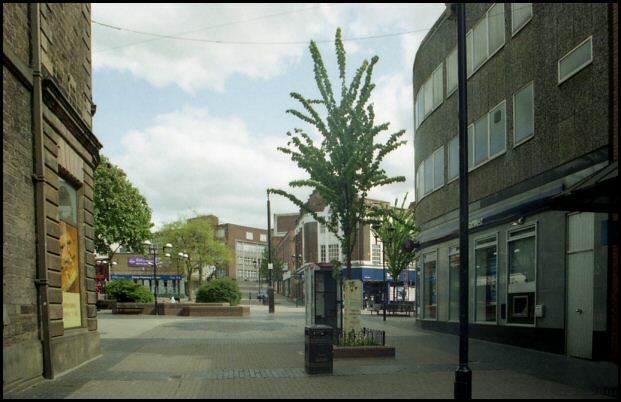 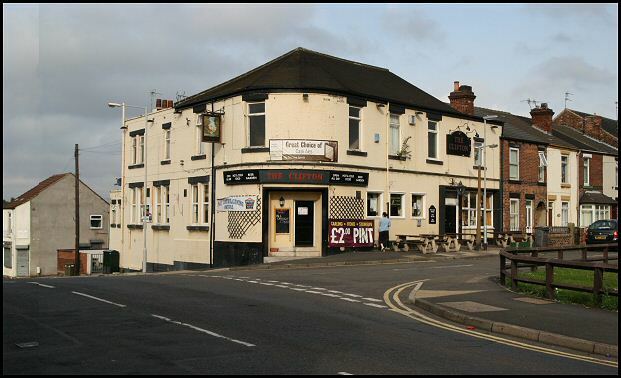 Due to the extensive redevelopment of the area the new photo was taken from an approximate location.